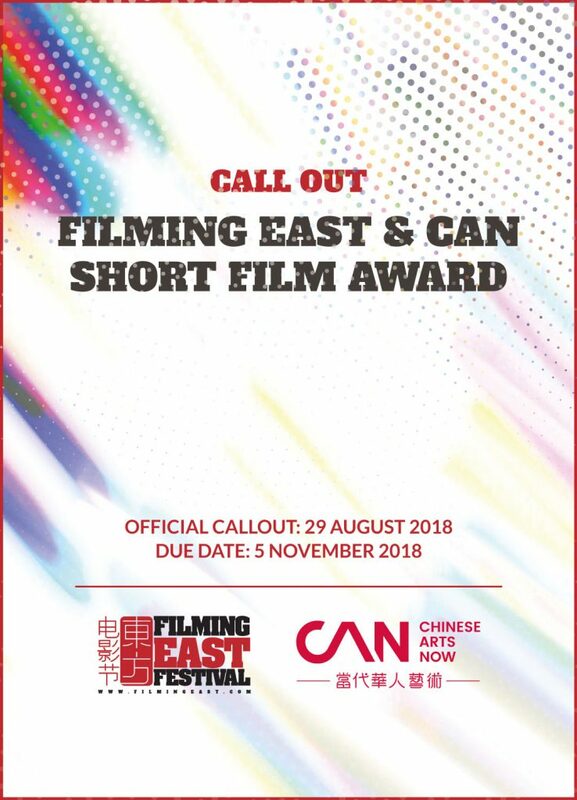 The Filming East Festival gained growing international recognition.and was included as a case study of international cultural exchange in the Communication Studies textbook published by the Communication University of China in 2011. In the meantime, the Filming East Festival continued to invite new and exciting title to premiere in the UK. “Dedication” (Ningyu Zhao), which recounts the legendary life of renowned traditional Chinese medicine master Mr Ban Xiuwen, was screened with its filmmakers in attendance. The filming east festival continued to bring Chinese films to areas outside of London in August, including a special film weekend in Kent farms.